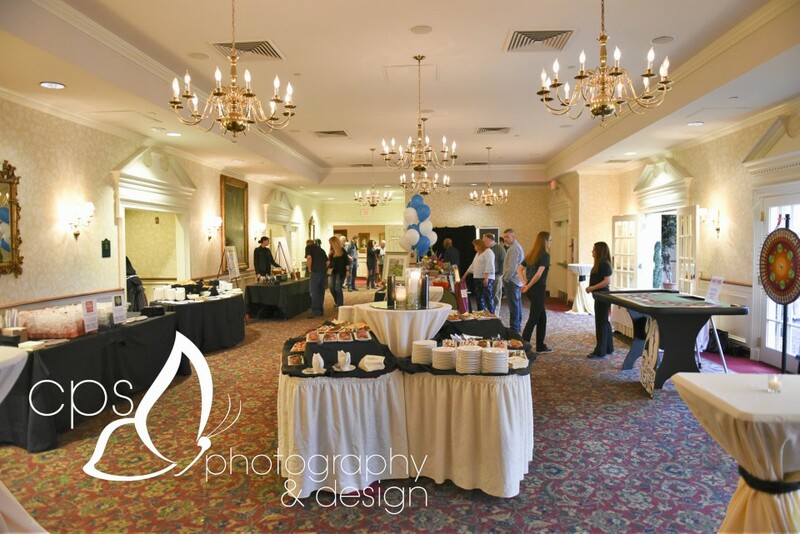 Naturally, you want your event to go off without a hitch, whether it’s your wedding, an important fundraiser or an all-day business conference. At The Desmond, that’s our specialty. As a full-service hotel and conference center, we’re known for hosting gatherings of all sizes for guests from around the world. 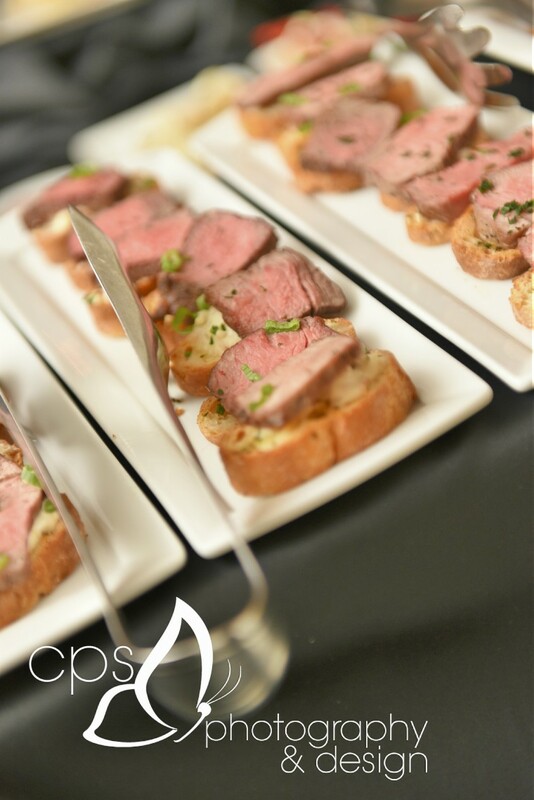 We give the same level of attention to your board meeting, your bar mitzvah, your bridal shower, your holiday party and your corporate retreat. If location—and what’s available at that location—is everything, then we have you covered! We’re just one mile from the Pennsylvania Turnpike, and positioned close to SEPTA, Amtrak and the Philadelphia International Airport. That means that guests from near and far will always find it easy to make their way to Malvern’s premier hotel. Once you’re here, we make it easy to stay. We offer guest room block rates so attendees can take the elevator “home” and enjoy one of our luxurious rooms or suites. Our goal: To make things easy for you, starting with contacting us online for a proposal. Our IACC-certified conference center is the best place for your next event. It boasts 26,000 square feet to accommodate groups of all sizes. Looking to hold a meeting or conference? We have 16 newly renovated meeting rooms, plus smaller rooms for breakout sessions. Presenters will love our 111-seat amphitheater and the AV system that goes beyond the norm with microphones in the ceiling for in-room sound reinforcement, an HD projection system for crystal-clear images and a simple, in-room touch control system. Need some play along with your work? We have it all, whether you’re looking to relax or enjoy a workout. Overnight guests can jump in the pool, hit the gym, shoot some hoops or grab a racquet for a game of tennis. Plus, a walk around our property is a great mid-event option for all guests. We also provide complimentary transportation for conference attendees to local malls and more. Your special day deserves a special destination. At The Desmond, we’re known for our indoor and outdoor weddings. Our elegant ballroom and beautiful property set on the Main Line make every wedding picture-perfect. We pride ourselves on our attention to detail, and that’s appreciated by brides, wedding planners and your guests. Our wedding and events specialists are standing by to provide you with more information. Renovations mean that there’s even more to love at The Desmond. You’ll notice a modern take on traditional decor reflected in new carpets, wall coverings, artwork and in guest rooms. We’ve also upgraded our pool and fitness center. More than $5 million worth of renovations will happen in 2017 and 2018 to give our property a fresh, new look to go with the service you’ve come to expect. Stop by for a visit to see how we’ve made our timeless property even better. Our facilities are IACC certified because we’ve met rigorous international quality standards for superior meeting venues. All IACC members conform to a comprehensive global set of criteria and standards for meeting room design, food and beverage, and service. This certification places The Desmond among the best meeting venues in the world and means that meeting planners can book with confidence. Our attendees agree! Our IACC certification—and our guests’ feedback—confirms that when you book an event at The Desmond, you can be sure that the food will be stellar! Executive chef Chris Calhoun, along with our talented culinary team, prepares everything from breakfast to dinner in-house. Just like our restaurants, our events venue offers classic dishes with modern flair. 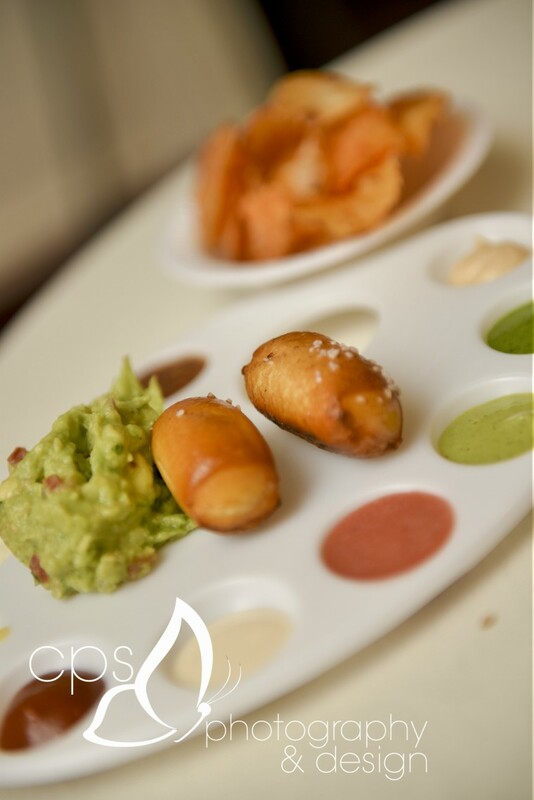 You can choose from a menu of options or we can work with you to customize. Our commitment to excellence is overarching, and as a true full-service hotel, we can offer that for events and banquets of all kinds! We invite you learn more and to contact us for a proposal. This entry was posted in events and tagged conference, destination, event planning, events, party, planning, venue, wedding. Bookmark the permalink.